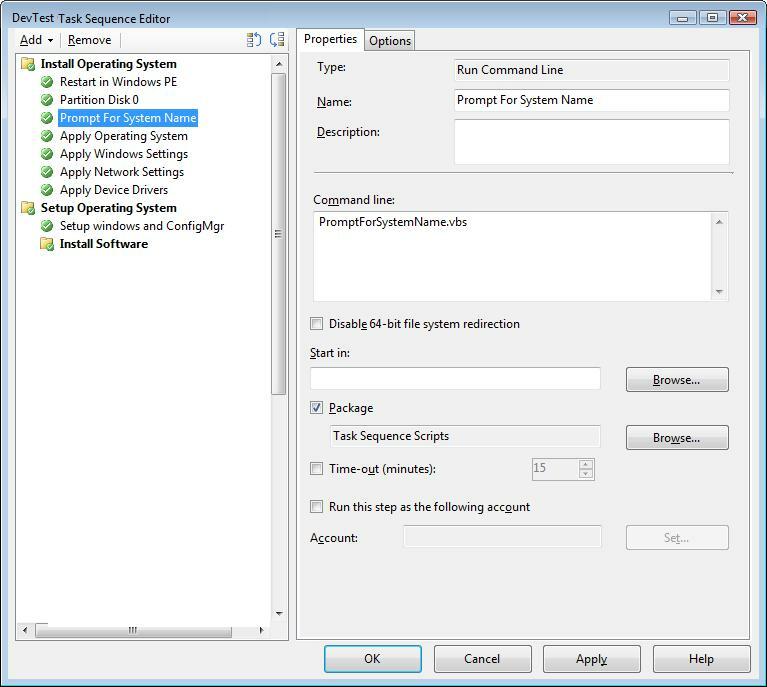 A customer recently asked me what Windows services are used by a ConfigMgr 2012 R2 primary site. It was a great question, to which I intuitively knew the main services, purposes, and impacts if they were faltering … but I had never seen or compiled such a list before. In scouring through TechNet, I was unable locate a single source from product documentation. As such, I created my own (outlined below) which generated from a variant of sources. Note that SMS Executive is well known to have dozens of “threads” or operations that it performs. I too could not locate a single source for product documentation with details on those threads. So if you need that information, I recommend getting a copy of System Center 2012 R2 Configuration Manager Unleashed. SMS Site Backup Executes the ConfigMgr maintenance task for backups Network, Network Provider, Workstation The maintenance task for backups will fail. This is not applicable if using SQL backups and not the ConfigMgr backup task. SMS Site SQL Backup Contributes to the ConfigMgr maintenance task for backups Network, Network Provider, Workstation The maintenance task for backups will fail. This is not applicable if using SQL backups and not the ConfigMgr backup task. SMS Site VSS Writer Contributes to the ConfigMgr maintenance task for backups Network, Network Provider, Workstation The maintenance task for backups will fail. This is not applicable if using SQL backups and not the ConfigMgr backup task.